Everyone knows that the sun UV rays can be harmful for your skin and health. One of the new trends today is buying UPF clothing for UV protection. But not too many people know you can add UV protection level to regular clothes by adding a special ingredients to the laundery. This new Rit Sun Guard Laundry Treatment adds to shirts in your laundery Ciba Tinosorb FD, together with Sodium Chloride and Nonionic Surfactants. When these ingredients are absorbed by the clothes fabrics, they add UV protection level to the clothes. Regular T shirt can have a low 5 UPF rating (out of 50), when treated with the Rit Sun Guard Laundry Treatment, the same shirt can have a UPF rating of 30! Note that this Sun Guard will not add sun protection to polyester or acrylic fabrics. As you will see below (from University of California San Francisco) a rating of 30 UPF is considered ‘Very Good UV protection’. The American Society for Testing and Materials has developed standards for the manufacture and labeling of sun protective products. The new units for UV protection are called ultraviolet protection factor (UPF). UPF measures the ability of the fabric to block UV from passing through and reaching the skin. 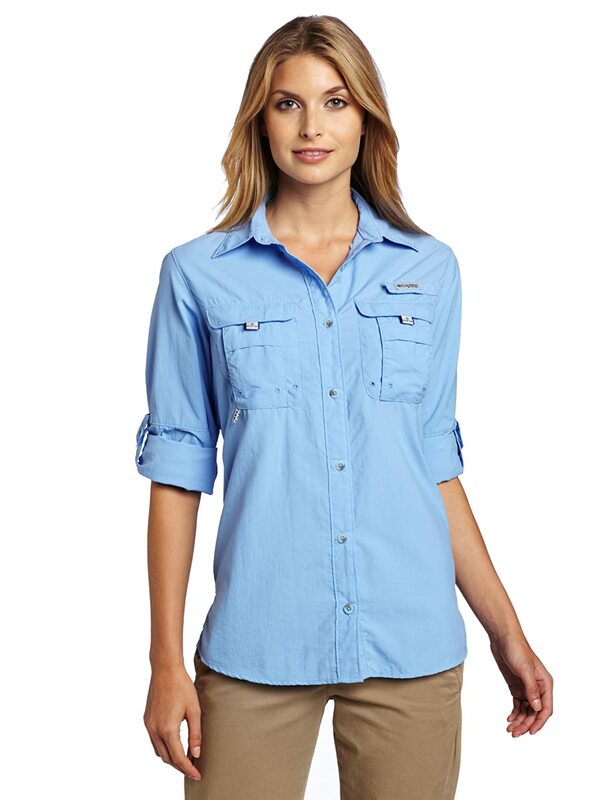 Buying UPF clothing is recommended if you wish a wearing professional skin protective clothing. 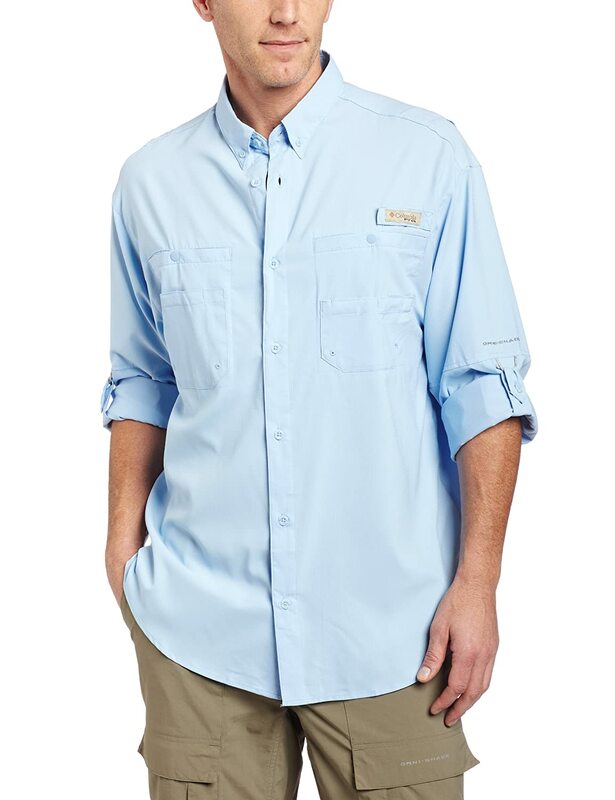 The main advantage is that UPF clothes can be found with higher UPF ratings (up to 50+). If you want to boost the UV protective level of your own clothes Rit Sun Guard Laundry Treatment is a cheap and effective solution. The Rit Sun Guard UV Laundry Treatment is sold in a six-pack and you can use for small laundry only half a pack if washing only several items. How Much UV Does a Cotton T Shirt Block? Drowning & Electricity? Protect Children From UV! This entry was posted in Anti Aging, UPF Clothing and tagged Cheap UPF Clothing, Clothes Protect You From Sun's UV Radiation, Rit Sun Guard Laundry Treatment, UV Laundry Treatment by UPF Clothing Admin. Bookmark the permalink.